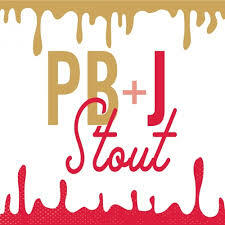 We managed to pack every nostalgic flavor of your childhood peanut butter and jelly sandwich into our PB&J Stout, the latest iteration in our #pastrystout series. We added 200 lbs of peanut flour and roasted peanuts to our Milk Stout base to provide the rich, creamy peanut butter character, then added just enough strawberry purée and raspberry purée to give it the characteristic jelly finish. 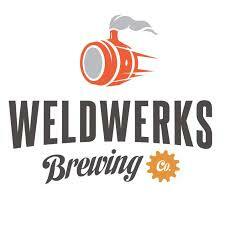 The result is a beer that evokes memories of bagged lunches, milk cartons, Reebok Pumps, Saturday morning cartoons and everything else from grade school.